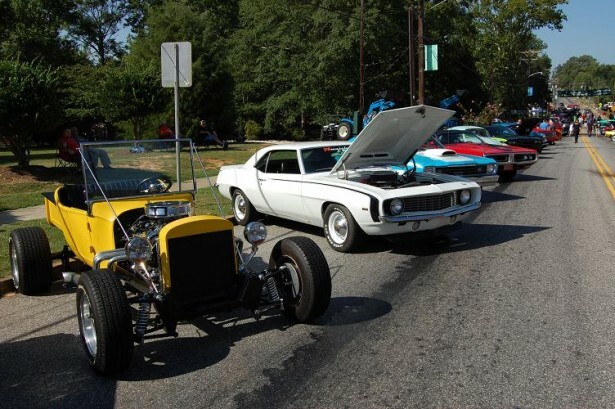 The Williamston Spring Water Festival features antique and classic autos and trucks. A variety of awards are given out to participants. The auto show is being held at the Williamston Fire Dept. 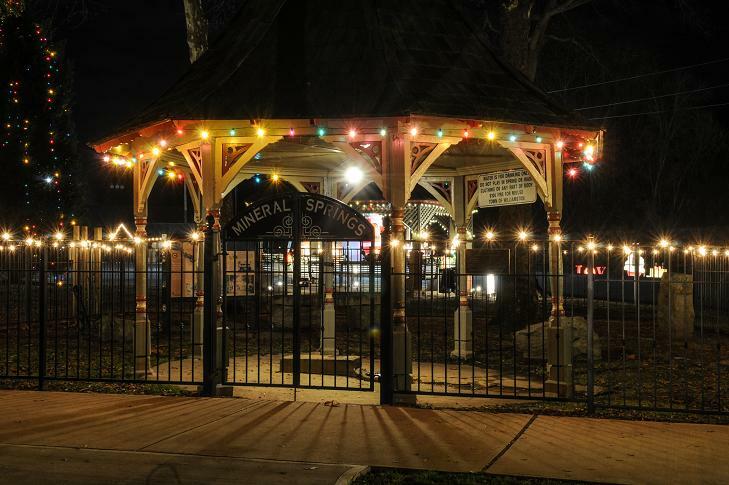 again this year as a part of the 33rd Annual Spring Water Festival. More than 150 vehicles are expected. Antique autos, street rods, customs, trucks and other special vehicles will be displayed. The show also features the town’s restored 1936 Chevrolet Fire Engine and the Williamston Fire Department offers rides on it!